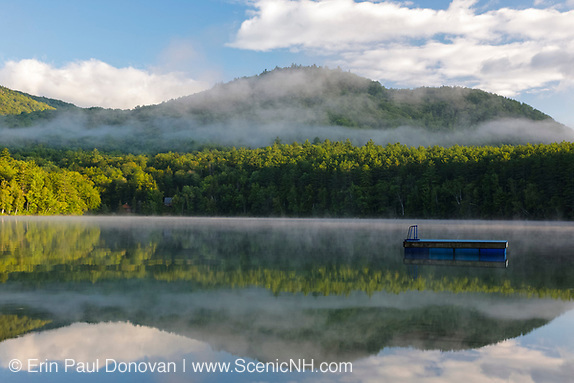 Snow, White Mountains Weather Photos – During the winter months, the New Hampshire White Mountains come to life. Skiers take to the ski resorts, snowmobilers ride the hundreds of miles of groomed trails, and hikers explore the snow-covered trails. 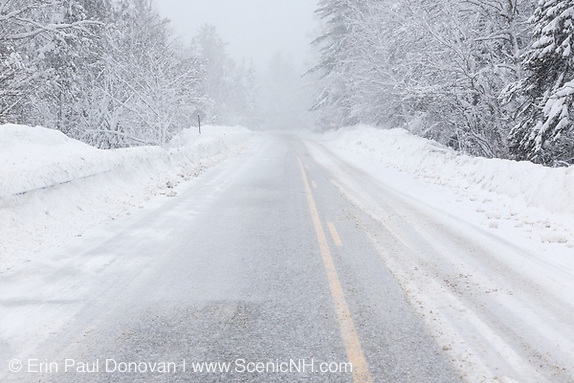 Winters that produce lots of snow are good for the New Hampshire economy (tourism industry), while the winters that have little snowfall can be detrimental to the local economy. My favorite time of year to shoot in the White Mountains is during the winter season. When covered in snow the landscape of the White Mountains is transformed into a peaceful winter wonderland. 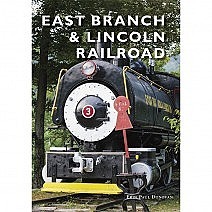 Included in this blog article are a few snow scenes that showcase the winter season. 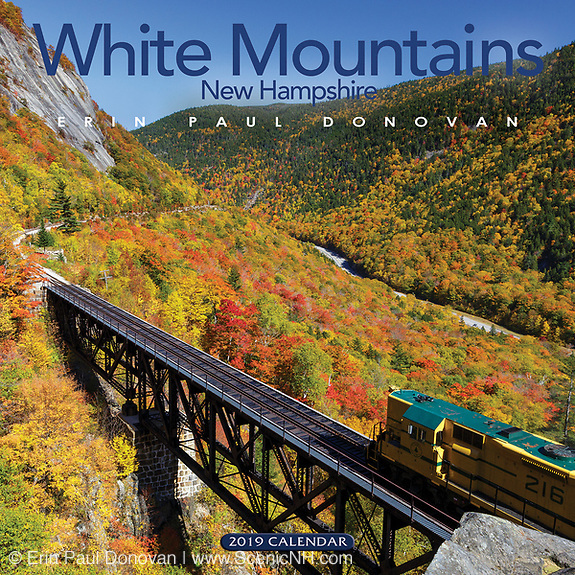 2018 New Hampshire White Mountains Wall Calendar – It is calendar season! 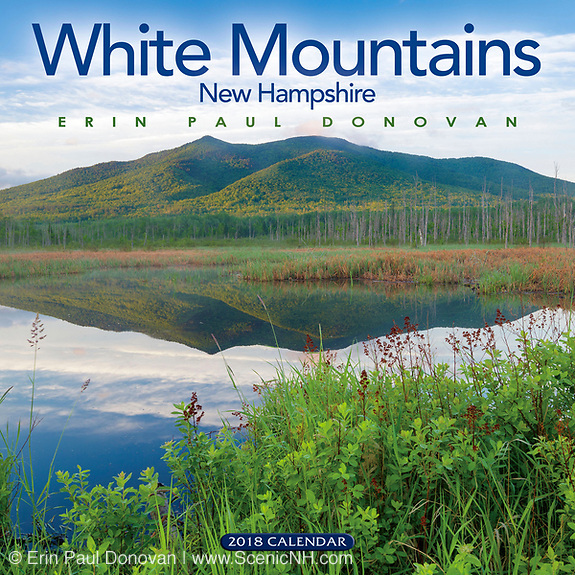 And today, I want to share with you the front and back covers of my scenic White Mountains calendar. This is a professional designed and printed 12-month calendar, and it measures 12” x 12" closed, and 12” x 24” when opened. It has a date grid for noting appointments, and also includes holidays of major religions, phases of the moon, and sunrise and sunset times. 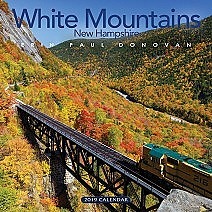 The calendar showcases the landscape of the New Hampshire White Mountains. On the front cover (above) is Cherry Mountain from Moorhen Marsh. 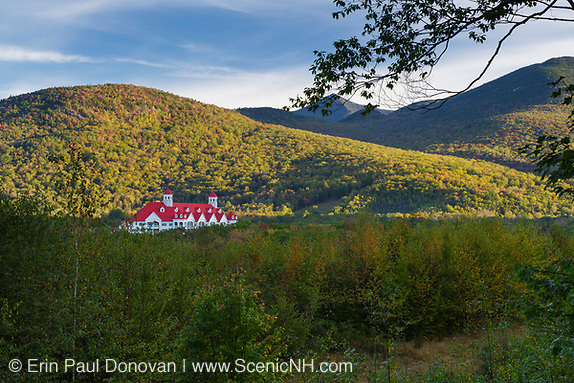 This view can be seen from along the Presidential Range Rail Trail at Pondicherry Wildlife Refuge. Pondicherry is an incredible place worth visiting at least once. Though close to civilization the refuge is very peaceful, and I visit it as much as psossible. Sunrise and sunset are great times to visit the area. This scene of Cherry Mountain also represents the month of June. 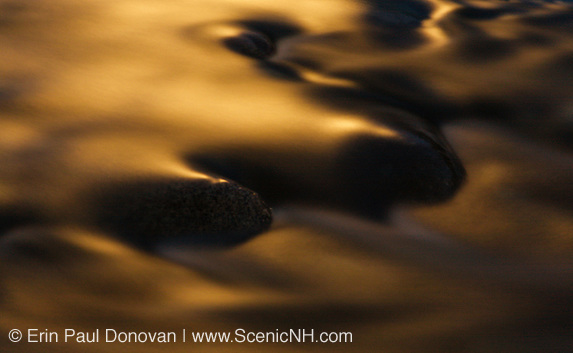 Abstract Water Scenes, White Mountains – Most of the easily accessible roadside water scenes in the New Hampshire White Mountains have been photographed from every possible angle. And trying to find a unique perspective can be a tough task for any photographer. Creating abstract scenes of your favorite brook, river, or waterfall is one way to obtain a unique perspective. Focus on the water bouncing off the rocks, and the lines and curves of the water flowing around the rocks. Each photograph you create will be a little different from the last one. Beaver Brook Cascades, Kinsman Notch – When it comes to waterfalls in the New Hampshire White Mountains, the waterfalls in Kinsman Notch are often overlooked. I can only guess Kinsman Notch’s reputation of having rough terrain is what keeps most away from exploring this incredible Notch. Kinsman Notch has a number of named and unnamed waterfalls, and one of the better known ones is Beaver Brook Cascades. 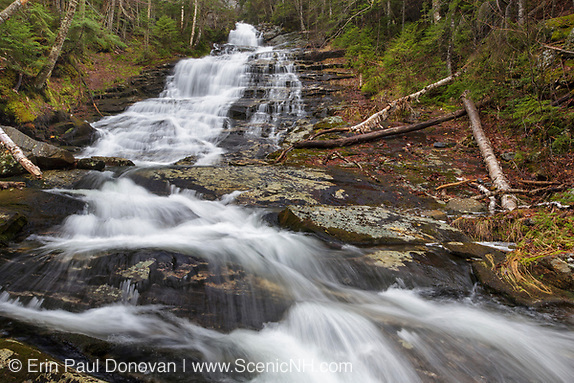 These cascades are located on Beaver Brook, and the Appalachian Trail (Beaver Brook Trail) runs on the side of them. 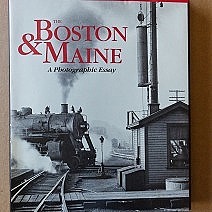 The earliest reference I have found to them is from the 1890s.